Create beautiful linked design patterns using these texture mats inspired and designed by cake artist, Marina Sousa. Each pattern is unique and is perfect for numerous occasions. 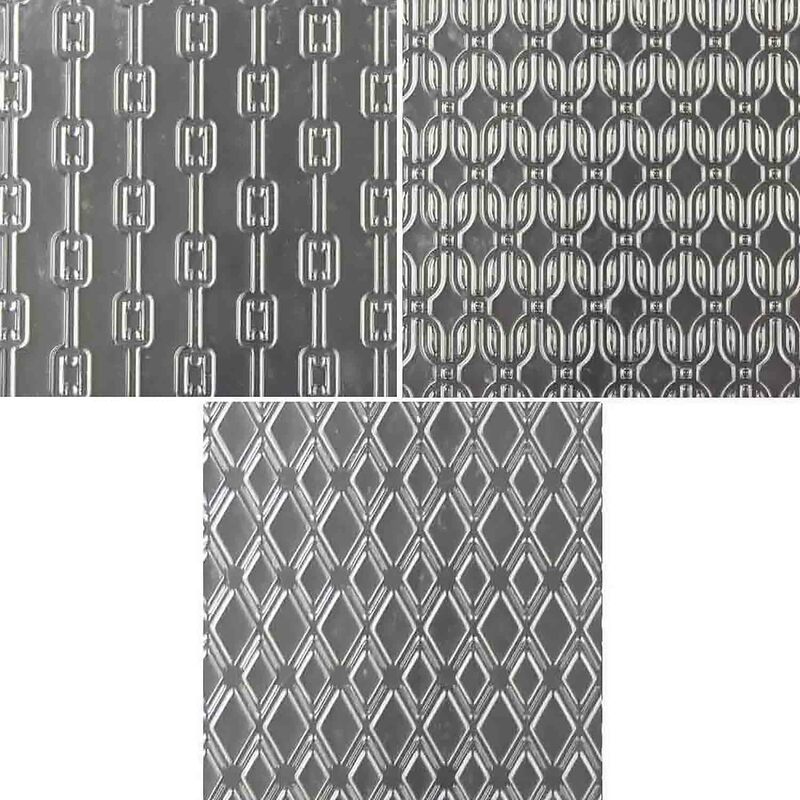 These mats can be used on fondant, gum paste, or modeling chocolate. Each mat is: 7” x 10”. Transparency allows for easy alignment and positioning for a repeat pattern. Hand wash in hot, soapy water. Lay flat to dry.